Recent viral videos might be reflecting larger cultural shifts. 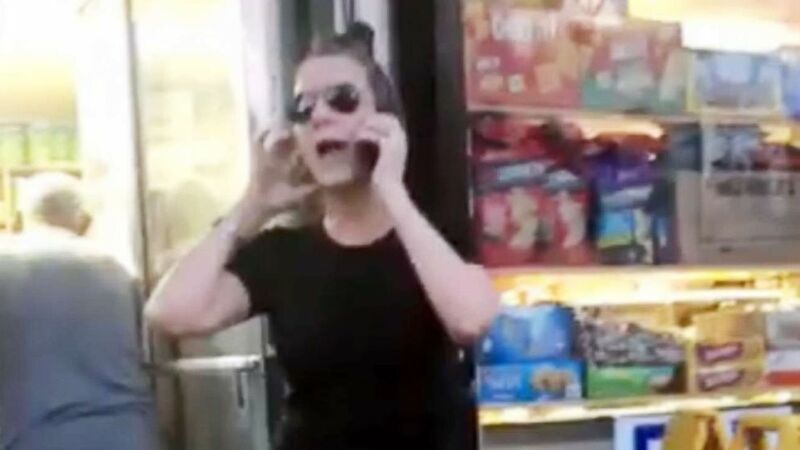 “Cornerstone Caroline" and “Pool Patrol Paula” have recently become viral memes showing white people who call the police to report a black person going about their daily life. In concert with increasing racial and ethnic diversity in many communities -- and the ability to record a video with a smartphone -- the internet is giving the U.S. an education in what racial prejudice can look like. White people are projected to make up less than half of the U.S. population by 2044, and sociologists and psychologists are debating the possible consequences that shift will have on race relations. It might bring us closer to Dr. Martin Luther King’s dream, but it does not seem to come without a few nightmares along the way. (Jason Littlejohn) Crying children are pictured in an image made from video shot in Brooklyn, New York depicting a woman calling police alleging that she had been sexually assaulted by a young boy. One recent study published in Current Directions in Psychological Science analyzed the attitudes and behaviors of white Americans as increasing ethnic diversity becomes a reality. The predicted response: resistance to change, possibly due to feelings of anxiety and/or perceived threat. This can create a “fight-or-flight” response -- like calling the police on law abiding citizens -- or provoke someone to leave a neighborhood that feels like an uncomfortable environment. Ironically, leaving prevents the kind of other interactions that might cure the problem. The researchers speculate that anticipation of the shift is more anxiety-provoking than the reality would be, and report that more positive encounters with people of other races “can buffer, and potentially completely reverse, these more racially exclusionary impulses and orientations,” the study’s authors write. This means that means that “Apartment Patty” and “BBQ Becky” may just be bumps in the road toward racial equity. 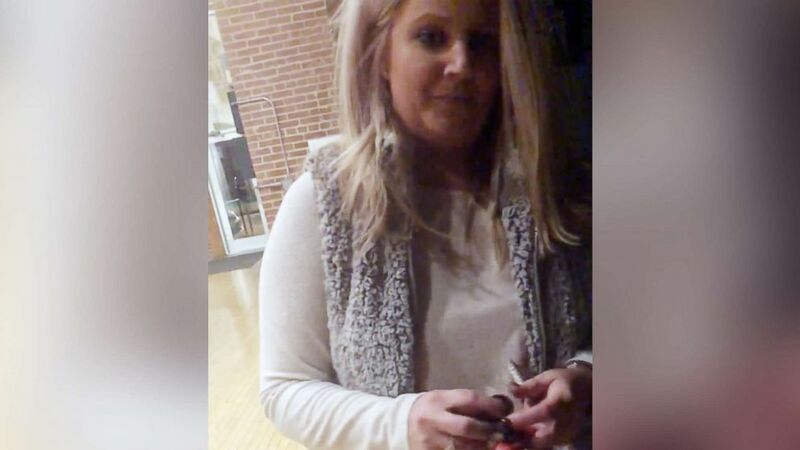 (Courtesy D'Arreion Toles) D'Arreion Toles from St. Louis posted a video to Facebook showing a woman attempting to block him from entering an apartment building while asking to see his key fob and what unit he lives in, Oct. 13, 2018. The good news is that despite the trend in viral negative interracial interactions, the promise of diversity remains strong. The bad news is that the effects of this “diversity anxiety” and cultural mistrust can negatively affect the mental health of everyone involved. Diversity anxiety is a feeling of unease about an anticipated or real increase in diversity. When white people suffer from this kind of anxiety, they are more likely to exhibit signs of increased stress and lower cognitive performance during contact. The study’s authors report that it takes self-regulation of thoughts, feelings, and behaviors to counteract the impulse to react this way when a threat is perceived. Further research is being done in this area to develop a targeted intervention, but for now, those who suffer can seek out a therapist to help navigate their internal conflicts. Ultimately, whether the anxiety is driven by covert racism or a natural group affinity for their own ethnic group, the behavior in these abrasive interactions negatively affects the recipient. 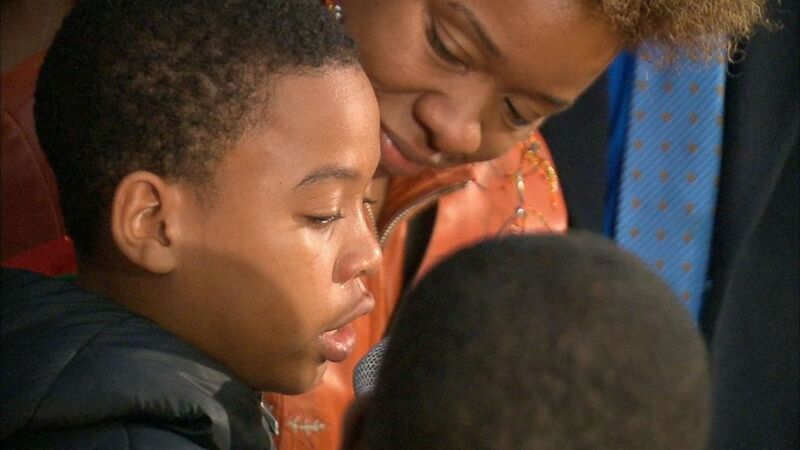 (WABC) Jeremiah Harvey, 9, speaks at an event in Flatbush, Brooklyn, Oct. 16, 2018, after he was accused by Teresa Klein of grabbing her backside at a deli. Cultural mistrust and paranoia can also develop in the people being targeted. That mistrust is an adaptive attitude -- suspicion and lack of trust seen in black Americans toward white Americans. It is also one of the many psychological consequences of acts of discrimination that have recently been the subject of those viral videos. Cultural mistrust also weakens a therapeutic alliance between black people and their doctors or therapists, if they decide to seek help. Most don’t. Black Americans may suffer from trauma related disorders as a result of their own experiences, or witnessing the traumatic experiences of others. According to the National Alliance on Mental Illness, African–Americans are already 20 percent more likely to experience serious mental illness, and are 25 percent less likely to seek mental health care. Mistrust just creates another barrier, and untreated mental illness can result in increased physical health problems, increased substance abuse, increased potential for incarceration, and an overall decrease in a person’s quality of life. Managing these psychological symptoms before they get out of hand is critical. Dr. Colette Poole-Boykin is a psychiatrist and a writer with the ABC News Medical Unit. Her opinions don’t necessarily represent those of ABC News.